Driven by its business commitment for creating market demand and enhancing peoples' quality of living, Pai Lung Machinery Mill Co. Ltd always plays an active role in innovation. This year, Pai Lung extends its business in vehicle components production. 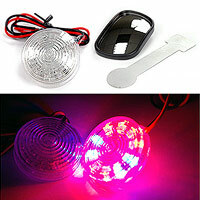 It releases its first invented auto accessories, Interior Rear View Mirror and Flashing Auto Warning Light, and seeks cooperations in the automobile market. "We challenge our limit to do more for the public, this invention not just represents Pai Lung's strong ability and creativity, but shows our deep concern over driving safety. We are looking forward to working with automobile companies to improve vehicle safety systems," Mr. James Wang said. According to "The world report on road traffic injury prevention" published by WHO this year, an estimated 1.2 million deaths occurred in road crashes each year, as well as 50 million people are injured worldwide. Most of these accidents are preventable; the UN therefore encourages drivers to use more security devices for road safety. Accordingly, Pai Lung's Interior Rear View Mirror and Flash Auto Waring Light definitely come at the right time to meet public needs. A small gadget brings a great function. 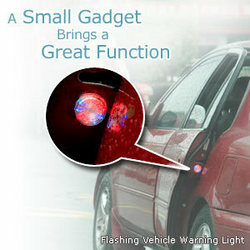 Pai Lung Interior Rear View Mirror and Flashing Auto Warning Light are excellent helpers for driving. As we know, there is a high possibility of sever injuries when getting off a car without noticing traffic coming up and passing from behind. 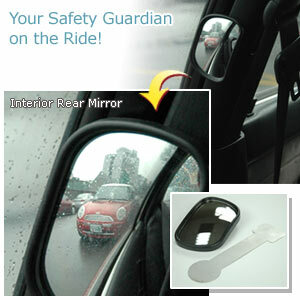 To avert any harm and mishap, Pai Lung surely offers a good solution to protect both driver and passenger. The yearly success of Pai Lung is also attributed to serious quality control and an integrated production system. 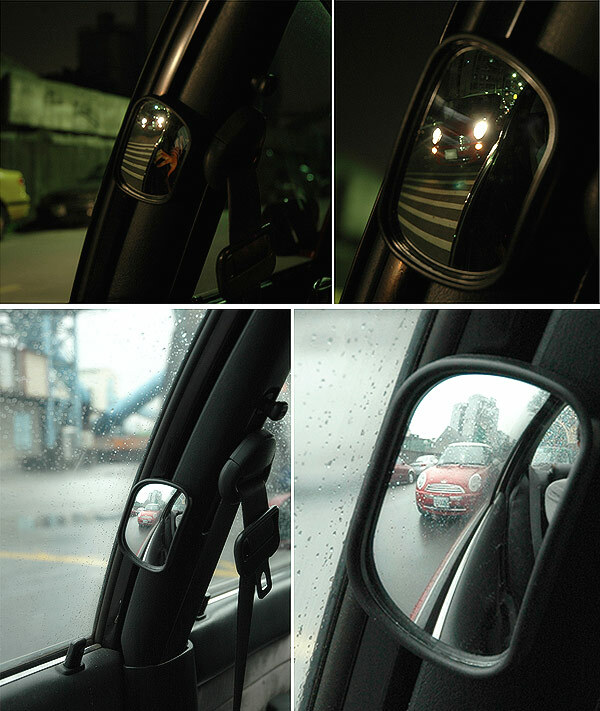 The manufacturing of Interior Rear View Mirror and Flashing Auto Warning Light is supported by ISO9001 certificated factory and local supply chain, which makes the high quality guarantee more credible for customers. Moreover, Pai Lung has achieved worldwide patent rights including U.S.A., Japan, EU and Taiwan. Established in 1977, Pai Lung has been known as a world class knitting machine manufacturer; it exported to over seventy countries through worldwide distributors and agencies. Having excellent R&D capability, Pai Lung has made impressing works on knitting machines with advanced technology and received over 57 international patents rights. In addition, Pai Lung conducts ERP internal resource planning system and IT-based management to ensure prompt response for market demand. After receiving Taiwan excellent certifications, Taiwan Small & Medium Enterprise Top Award, Taiwan Rising Star Award. Pai Lung continues to offer the best service in both the knitting and automobile markets. Pai Lung Machinery Mill Co., Ltd.